As the representative of the rubber industry that greatly contributes to the Turkish export, the Rubber Association celebrates its 30th anniversary. The Association members convening at the 15th Ordinary General Meeting in Istanbul intend to be recognized as an export industry. 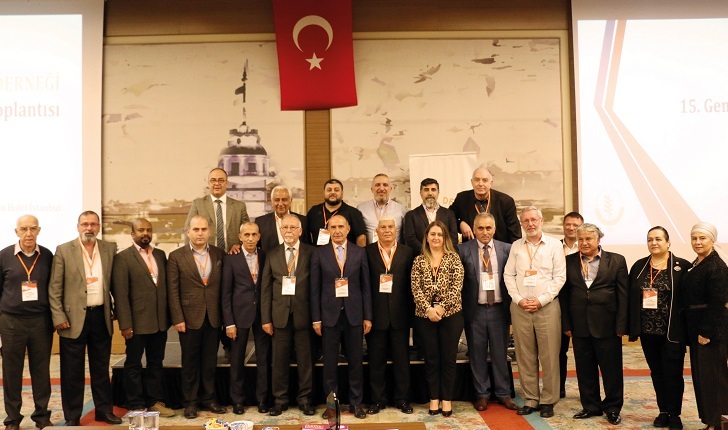 The representatives of the Turkish rubber industry, only preceded by Germany in Europe with 450 thousand tons of rubber production, gathered at the 15th Ordinary General Meeting of the Rubber Association. Speaking at the General Meeting, Nurhan Kaya, Chairman for the Rubber Association, remarked that the industry needs to be supported by governmental and semi-governmental organizations to the further extent in return for the value added generated by the rubber industry and its export-induced contribution to national economy. 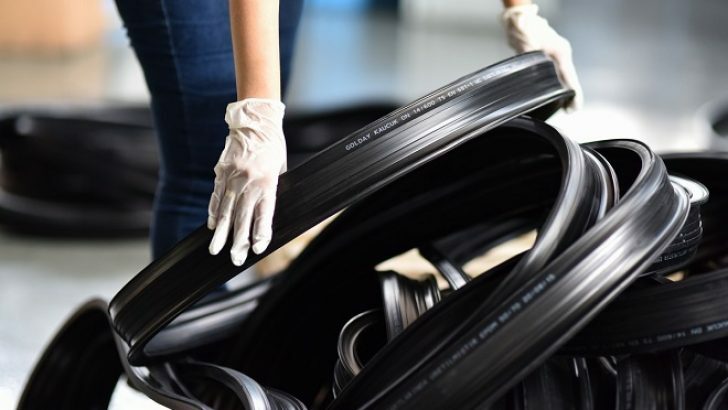 Pointing out that the Turkish export volume declined by 6.5 percent, while the rubber industry managed to increase its export volume by 21 percent based on the latest data announced, Nurhan Kaya said, “As every industry has recently been trying to develop a concept defining themselves, we intend to be referred to as an ‘industry of exporters”.